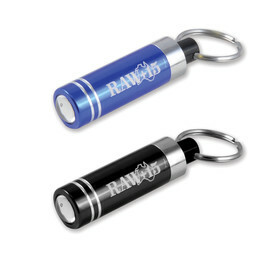 Prime real estate for your logo is right here on these keyrings! Everything in this range comes at a great price, guaranteed to get your logo remembered. Have your logo call these home today. 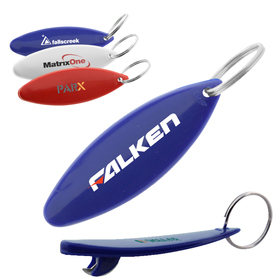 Keyrings have long been one of the most popular promotional merchandise options for the Real Estate industry. This is true for many great reasons. For instance, what’s the first thing people get when they finish buying or renting a new place? That’s right, the keys! And having your branding attached as a keyring creates a strong bond in people’s minds that your company can be trusted and easily recognised. Our best selling Real Estate Keyrings are usually metal, but we have many options available in our gallery. 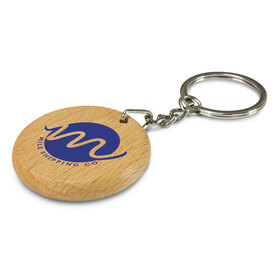 Keyrings are a great giveaway item or gift you can give to new customers to not only increase your branding awareness but to increase customer satisfaction for a very low price. Or maybe you just need a door opener to say to your customers “Hey house it going?” Well you will find the best keyrings to fit all of your real estate needs right here! What keyring do you like the most? 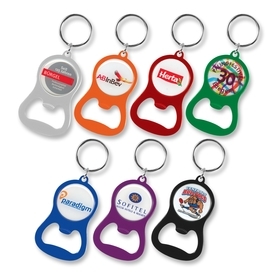 Where sells Promotional Real Estate Keyrings in Australia? 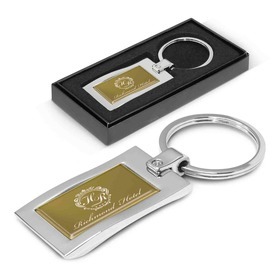 Promotion Products sells Promotional Real Estate Keyrings with your logo, delivery to anywhere in Australia including Sydney, Melbourne, Perth and Brisbane. What are Real Estate Keyrings made from? It depends on the keyring, but most keyrings we supply are made from metal. We have this information listed on each of our product pages, compare a few you love. How are Real Estate Keyrings usually branded? The decoration method both comes down to preference and the material they are made from. Laser engraving is always a solid choice. Ask one of our friendly team for the best suggestion to achieve your goals today. 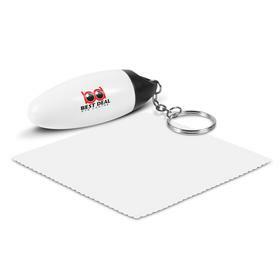 What can I use Promotional Real Estate Keyrings for? If you’ve got a set of keys, chances are you’re using a keyring. They’re useful because they keep your keys organised and easy to find as well being a great marketing tool to get your logo seen on a regular basis. 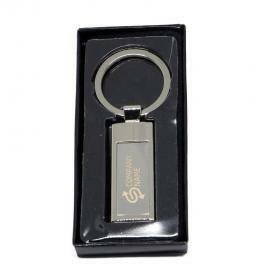 Keys are often associated with Real Estate and that’s exactly why a Real Estate Keyring is such a powerful tool. 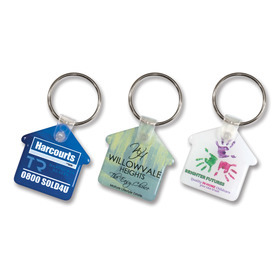 How long do Promotional Real Estate Keyrings take to produce? It can vary on the product you are interested in and the decoration method used. Some of the keyrings in our range can be express decorated in as little as 24 hours and delivered within a few days. Ask your account manager for a more accurate timeline and get your order underway today.